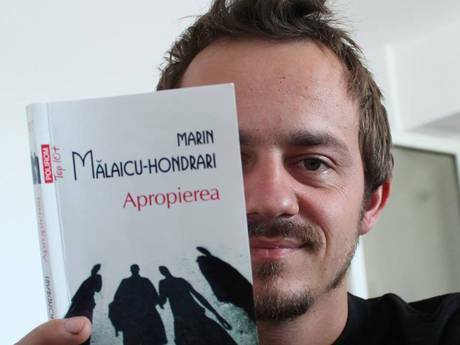 A Romanian city has just unveiled a new program to get people reading, free bus rides. If you live in Cluj-Napoca in north-western Romania you can ride public transit without paying anything, as long as you have a book with you. The project was part of a series of events to celebrate Cluj-Napoca winning the title of European Youth Capital 2015. Other initiatives to celebrate the event and promote reading in the city included using the city’s buses and trams to display inspiring quotes from classic and contemporary authors, giving out bookmarks to the general public and a weekly book club which ran throughout June in the Cluj-Napoca’s botanical garden.